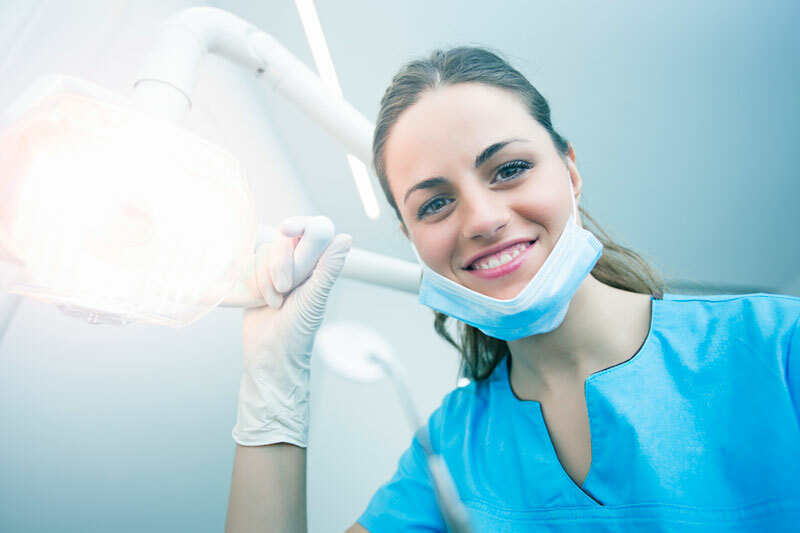 We are a small private dental office in which we strive to give all of our patients the highest quality personal dental care! The highest standard of sterilization is practiced here. Precision Dental welcomes all! We treat all our patients like family, so stop by and say hi! 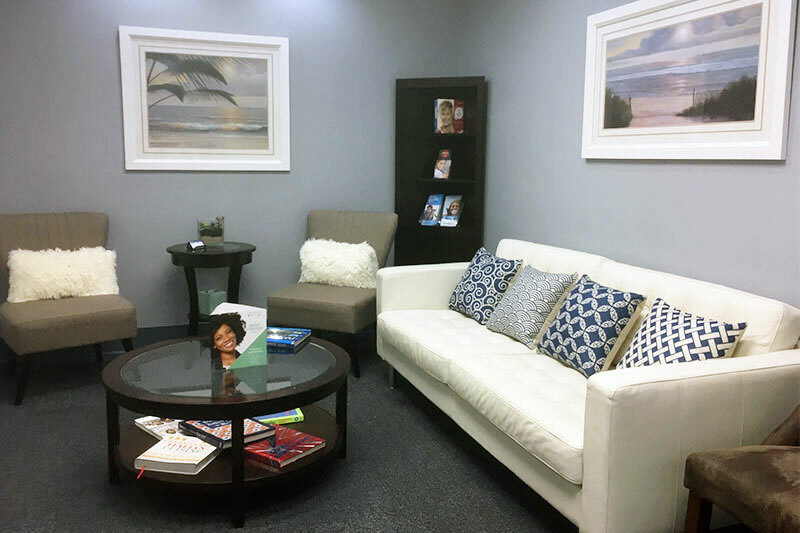 Our office is built for your comfort and needs. We pride ourselves on providing the best quality service in Garden Grove. Dr. Dang strives to provide the best experience for our patients. 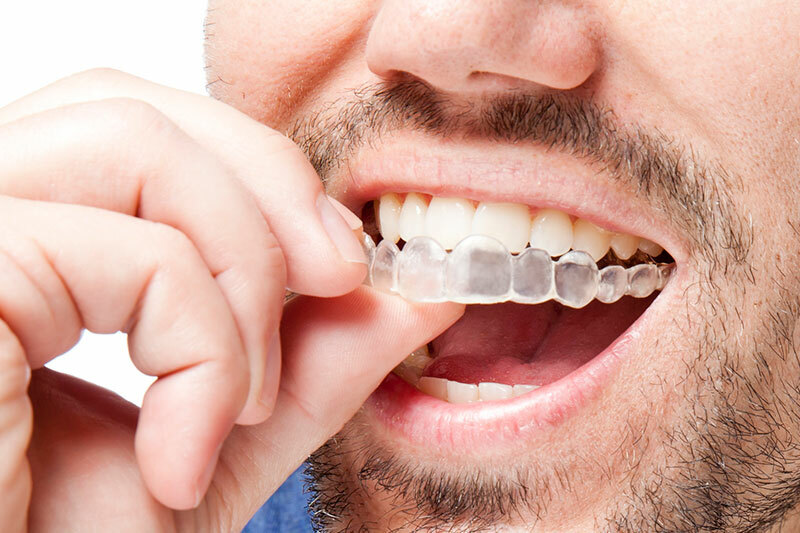 We use advance cutting edge technology to keep your smile looking the best! Here at Precision Dental we can handle all your family’s dental needs. Our staff is trained in both pediatric and adult dental care. Precision Dental OC – Peter H. Dang, D.D.S. 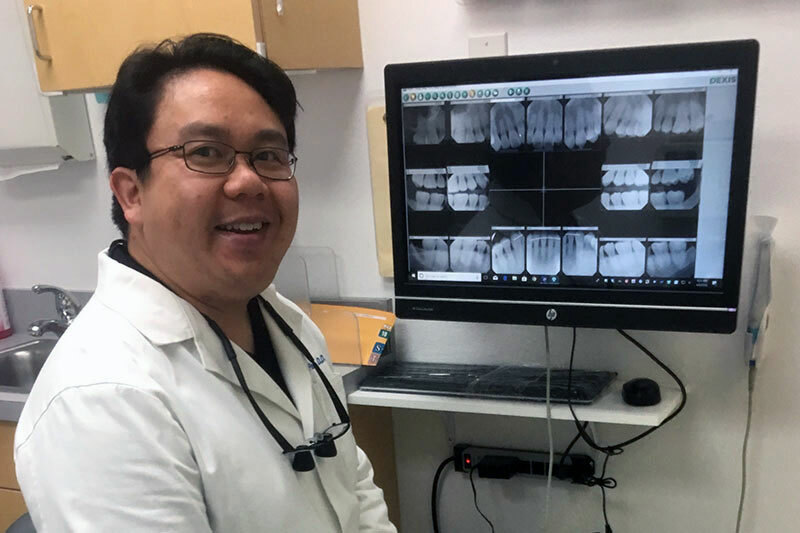 Dr. Dang and his staff would like to welcome you to our dental practice, and look forward to building a lifelong relationship with you and your family. Our office welcomes New Patients – Adults and Children. When you visit our office you’ll be treated with respect, friendliness, care and the skill you expect and deserve. We are a small private dental office in which we strive to give all of our patients the highest quality personal dental care! The highest standard of sterilization is practiced here. We are not a clinic, this is a one doctor office. Dr. Dang knows your time is valuable. He does not put several other patients at the same time as your appointment. When you come to our office, your time is for you only.